Be first on the water and witness the magical reflections as you cruise quietly on the Gordon River aboard Spirit of the Wild, a unique custom-built vessel with a hybrid propulsion system, designed to have minimal impact on the environment. 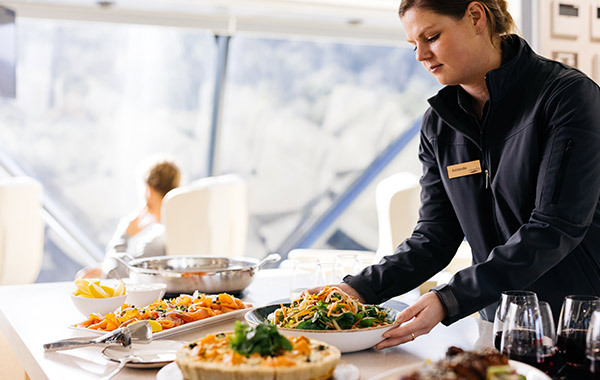 Enjoy dedicated on-board guides and step ashore in the rainforest at Heritage Landing and again at Sarah Island as well as visiting salmon farms and Hells Gates at the mouth of Macquarie Harbour. 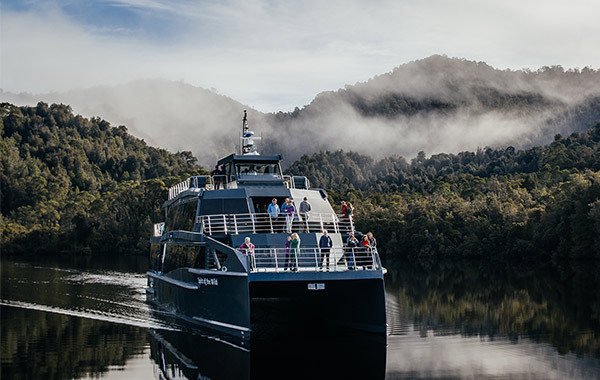 Departs daily from the Gordon River Cruises terminal at 8:30am. Passengers to check-in at 8:00am. Returns to Gordon River Cruises terminal at 2:30pm. Afternoon sailings will operate on demand from 27.12.18 - 21.01.19.